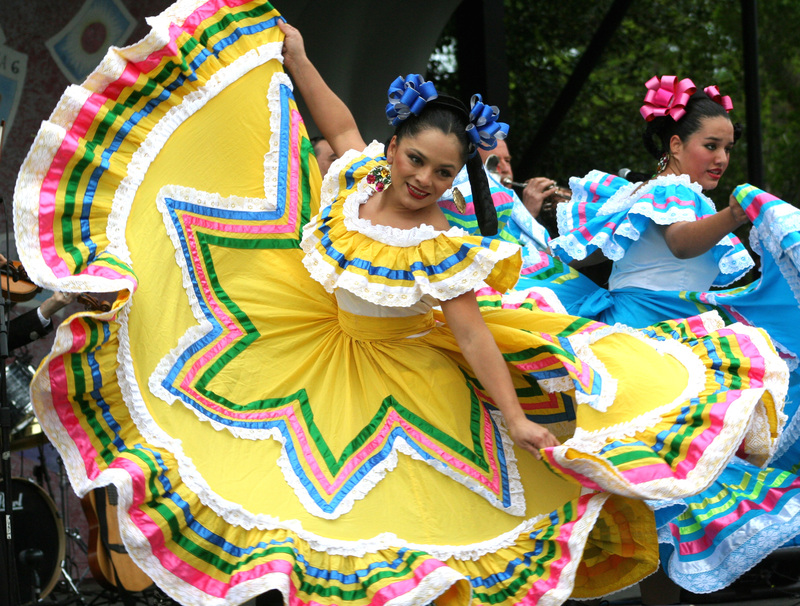 Cinco de Mayo has risen to become a popular festival across the world. It simply means the fifth of May in Spanish and quite conveniently, the festival is celebrated on this date. This festival originated in Mexico and is now celebrated in the USA as well. The most notable region in Mexico where the festival originated is in the state of Puebla. The festival was originally called Batalla de Puebla which can be translated to the Battle of Puebla. The festival has spread across the USA and is now celebrated by people belonging different cultures and ethnicities, not just Mexican Americans. This date is celebrated mainly in commemoration of the Mexican army’s victory over the French forces back in the year 1862 on the exact day of the 5th of May. The leader of the Mexican forces was the General Ignacio Zaragoza Seguin. The celebration of the Cinco de Mayo is quite typical. Most school districts would be holding events with the aim of educating students about the history of the festival. Battles are re-enacted and film are projected. The festival is quite an important one history, especially for the Mexican community and therefore all initiatives are put in place to guarantee that children understand its true meaning. During the evening, special Mexican celebrations are held. On the night of the Cinco de Mayo people spend their time dancing and celebrating. The popular Mexican alcoholic drink, the tequila is widely consumed and Mexican music can be heard all over the country. Children also participate to the night time celebrations.